At Wildnet, CRM professionals strive to get the maximum out of these broad categories by using them for the best of business. CRM has been an important service of Salesforce and its success is relevant from its rapidly growing list of customers. Salesforce1 has proven its worth in technological advancements and possibilities it presents in mobile app. 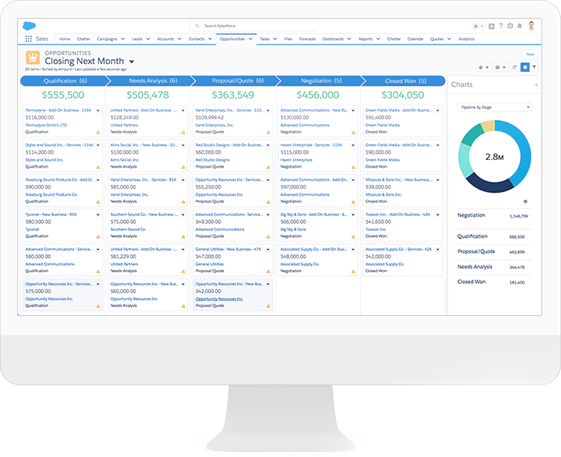 Wildnet’s Salesforce experts employ all the capabilities of the platform to build applications compatible with tablets, wearables, and phones. 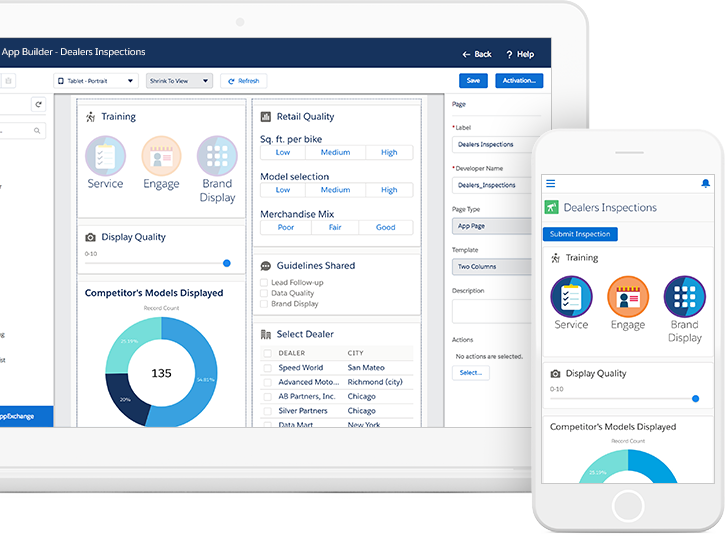 Force.com is deemed as one of the notable products of Salesforce characterizing Platform as a Service as well as Software as a Service. Force’s team at Wildnet in the recent years has demonstrated an extraordinary endeavor in producing some great websites and applications utilizing every advantage of the product. 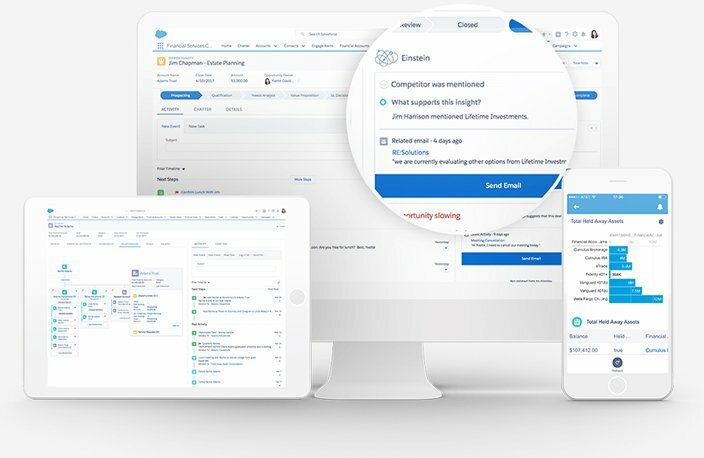 Communities in Salesforce have in the past few years proven their significance in efficiently meeting the business requirements. 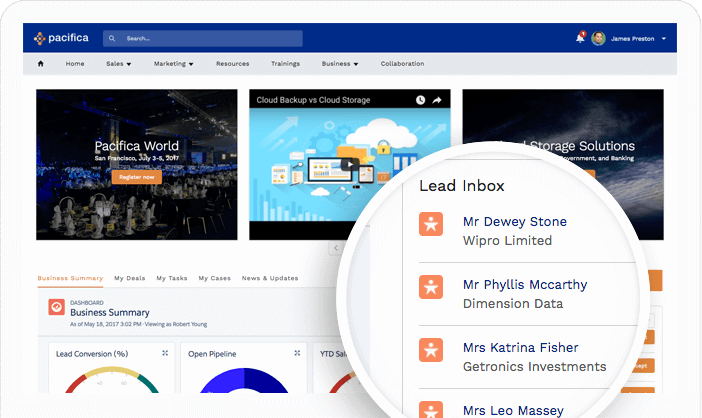 Wildnet experts are venturing in the pursuit of a platform where customers, partners and professionals can effectively communicate. It is imperative for systematic accomplishment of business processes. 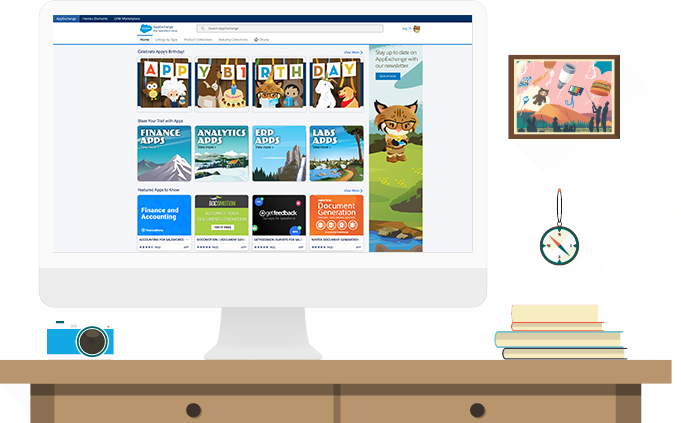 AppExchange from Salesforce has earned the title of top notch app marketplace where the businesses utilize them to expedite their work process and sales. Wildnet’s experts do just that! Employing this marketplace, the professionals significantly assist in boosting the work and increasing the possibilities of success.